Pilates is one of the best exercises for strengthening the core. Practically every motion you make each and every day requires using your core. A weak or inflexible core can impair mobility, while a strong core enhances balance and stability which can prevent injuries and ultimately improve your posture. Most of us associate core strength with the big surface muscles that we tend to place our focus on. The core muscles actually include the muscles that are below the surface musculature. 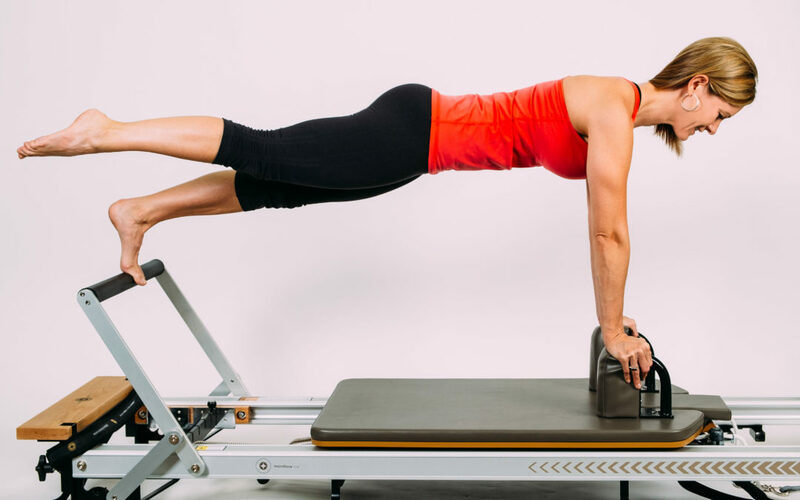 So while many forms of exercise focus on strengthening the big surface muscles, Pilates trains the body so that all of the core muscles work together to support and stabilize the back which is essential for back health. When it comes to developing a strong core with well toned abs, the Pilates method is unparalleled.